When Verity Long agrees to take a friend's daughter to Brownies, she expects to drop the child off and spend a quiet evening in her favourite wine bar. Instead she finds a hysterical Brown Owl and a corpse in the Scout hut. But Verity, researcher for a best-selling crime novelist, has made a career out of being curious. Determined to investigate, she seizes the chance to cook for the Brownies' imminent holiday at a nearby Scout campsite in her search for the truth. 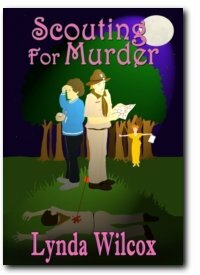 Sacrificing her customary gourmet diet to serve up sausages and pizzas might be tough for the amateur sleuth with a fondness for murder, men, and Merlot; it is child's play compared to unravelling the dark secrets of the Scout group. With dead Scout leaders piling up around her and a killer keen to earn their Murder badge, Verity is about to become the next victim of a madman Scouting For Murder. 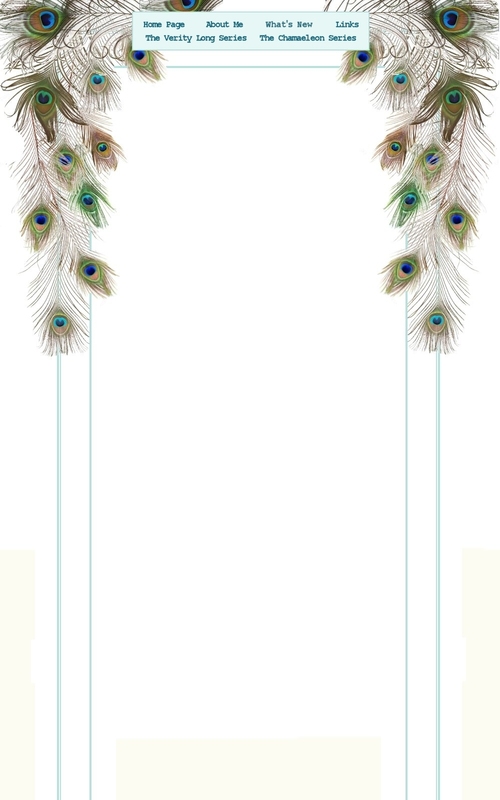 Website and page design by Dianne Davies; copyright © Lynda Wilcox 2013. All rights reserved.